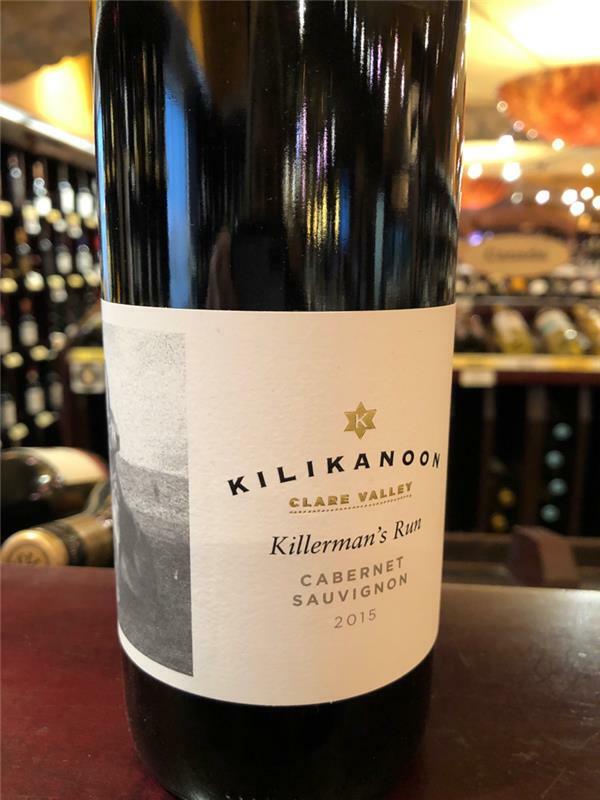 Killermans Run, Kilikanoon, Australia, Cabernet Sauvignon | Banville & Jones Wine Co. I thought Bordeaux when I first tasted it. Very dry, with blackcurrants and supple tannins showing the way. 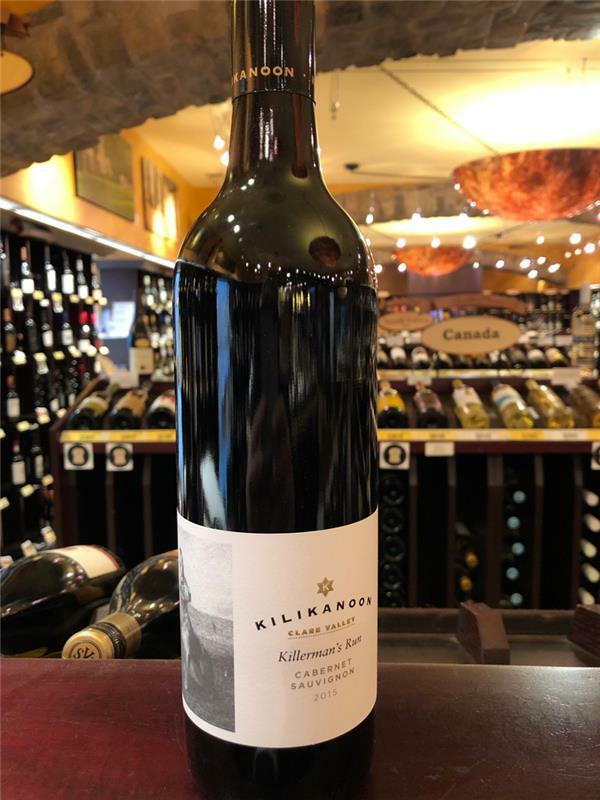 Needs decanting or a steak to tame the tannins.